Raspberry Pi is an incredibly useful tool for engineers and hobbyists, but it can be tough learning how to use it on your own. Instead, gather your knowledge from some of the best in the business with The Complete Raspberry Pi 3 Training Bundle. Included in this bundle are 21 hours of high-quality education spread across six essential courses. 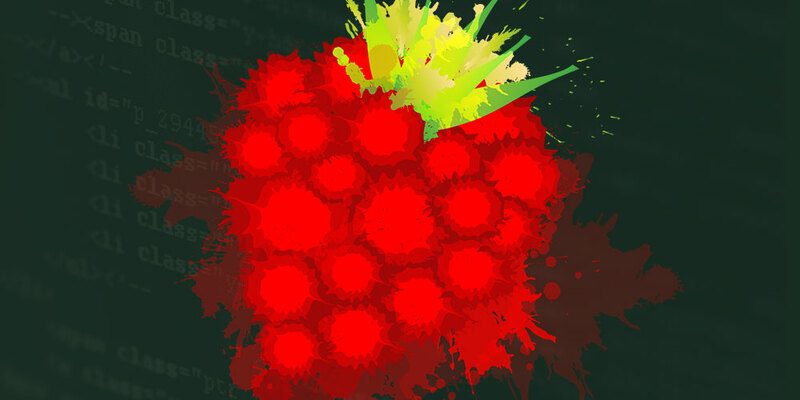 If you're entirely new to the platform, the first step is to familiarize yourself with Raspberry Pi. The one hour crash course is perfect to get you up to speed with general Pi knowledge. You'll learn how to install different operating systems and use Raspberry Pi as a web server. After your done, go on master building your very own robot or practice penetration testing using Raspberry Pi. The full contents of the bundle are below. Take the time to pursue your passions. Get The Complete Raspberry Pi 3 Training Bundle for the amazingly low price of $19. That's 91% off the original price of $214!